For the latest forecast and updates, visit the NBCLA.com weather page here and watch the NBC4 News. 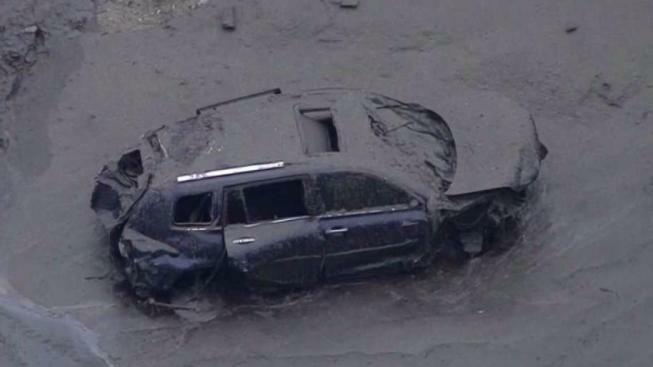 The same Californians who had to flee from huge wildfires in recent months now have to deal with hard rains that brought deadly and destructive mudslides. The storm left behind several major road closures and some neighborhoods remain evacuated. Scroll down for updated information. Information last updated at 6:40 a.m., Wednesday. 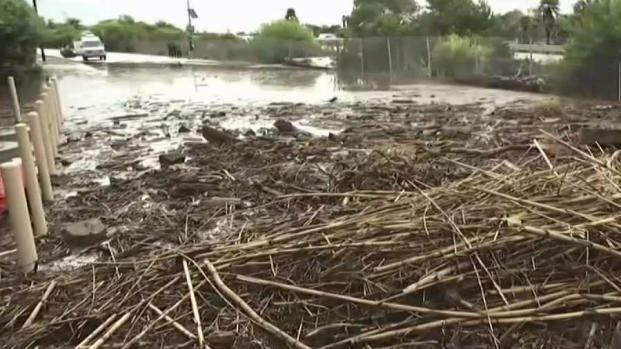 Residents and firefighters describe the devastation in the path of mud and debris flows in the Montecito area. Toni Guinyard reports for the NBC4 News at 11 a.m. on Tuesday Jan. 9, 2018. 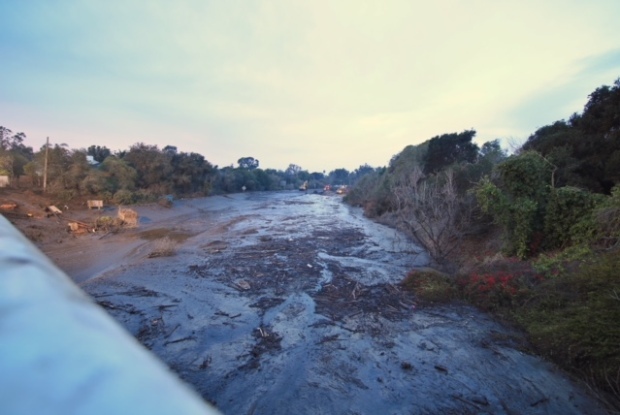 In Malibu, Topanga Canyon was closed in both directions due to a mudslide north of Pacific Coast Highway. The road is expected to remain closed until at least Thursday. La Tuna Canyon Road was closed from Sunland Boulevard to the 210 Freeway due to possible flooding in burn areas north of Los Angeles. Mud flows blocked Country Club Drive in Burbank. A mandatory evacuation is in effect for Country Club Drive in Burbank. 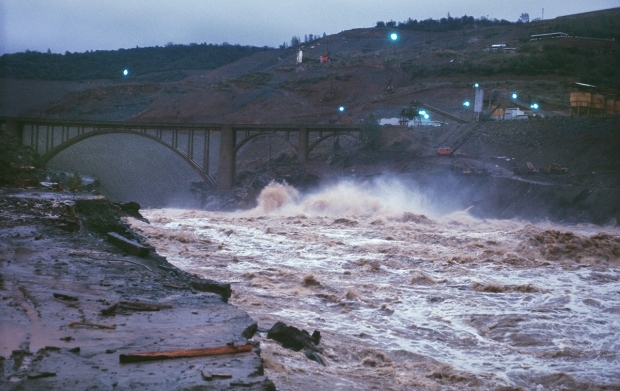 Heavy mud flow topped Deer Canyon and Sunset basins, flowing down the winding street. A voluntary evacuation order was issued for neighborhoods in Burbank in the Country Club Drive area. An evacuation center was established at McCambridge Recreation Center, 1515 Glenoaks Blvd. Duarte city officials issued mandatory evacuation orders for about 180 homes near the Fish Fire burn area and a series of streets in that area were closed. An evacuation center for Duarte residents was established at the Duarte Community Center, 1600 Huntington Drive. Highway 101 remains closed between Milpas and Seacliff. Highway 192 is closed at multiple locations. Local roads in the Montecito area are closed. For the latest on evacuations, view the map from Santa Barbara County here. A public exclusion zone was in effect in Montecito and nearby areas. It includes the area west of Sheffield Drive/East Valley Road/Ladera Lane, east of Olive Mill/Hot Springs Road, north of the ocean, and south of the US Forest Service boundary. Rescuers are still searching for victims in those areas. Power outages are affecting about 6,000 homes and businesses and many areas are without potable water and sanitary services. A mandatory evacuation order was issued for residents who live in the southwestern pocket of Corona impacted by last fall's Canyon Fire. A prior voluntary evacuation order that was in effect was been replaced by the mandatory order due to heavy downpours that have caused flooding and debris flows along the burned slopes, impacting Elderberry Circle, San Almada Road, San Ramon Drive and other streets, according to the city.